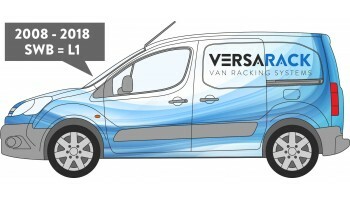 Our Citroen Berlingo van racking shelving kits are designed to help you to fully utilise the available load space in your van. 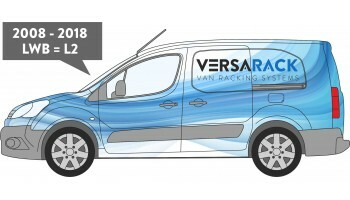 Our metal racking systems are specifically designed for both short wheel base and long wheel base versions you can be assured that you be using your van space to its potential. 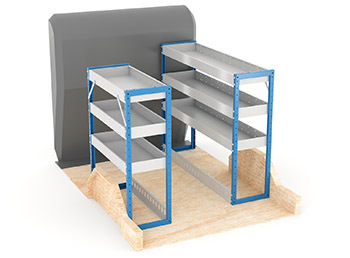 Why have plywood van racking when you can have a metal racking system that you can use again and again in other vehicles.